Join us for a three-part workshop series created to take away the stigma of talking about death and dying. Develop a sense of being in charge of your life until the very end. 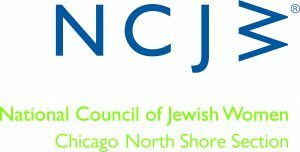 All workshops will be held at Fourth Presbyterian Church, 126 E. Chestnut Street, Chicago, on Wednesday afternoons from 2:30-4:30 p.m.
For more information contact Anne Rossiter, arossiter@journeycare.org.